The U.S. Forest Service approved Aspen Skiing Co.s proposal to develop the Pandora's lift and terrain. The area is located to skier's right of the existing Walsh's run on Aspen Mountain. 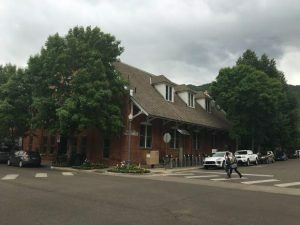 The project is under review by Pitkin County. Aspen Skiing Co. estimates it will spend about $9 million to develop a new chairlift and terrain in the Pandora’s area of Aspen Mountain. 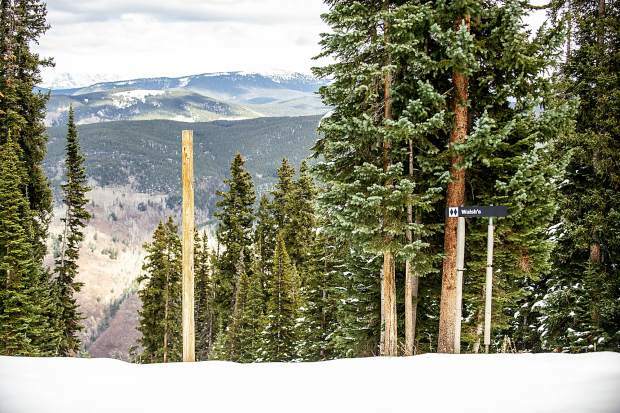 A detachable quad chairlift will cost about $7 million on its own, according to Jeff Hanle, Skico vice president of communications. Another $2 million would be needed to create cleared trails and gladed runs on about 180 acres on the ski area’s upper east side. Skico received final approval for the project from the U.S. Forest Service on Friday. 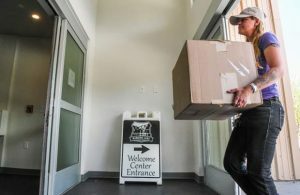 The project also needs approval from the Pitkin County commissioners as part of a broader review of the Aspen Mountain Master Development Plan. Assuming it earns county approval, Skico wants to start work on the Pandora’s trails this year and finish next summer. The lift could be spinning by winter 2020-21. Rich Burkley, Skico senior vice president of strategy and business development, said Pandora’s will bring new experiences for Aspen Mountain customers. The Forest Service noted in its environmental assessment of Skico’s proposal that an advantage of the Pandora’s terrain is the feeling it creates of being in the wilds, albeit served by a chairlift. The city of Aspen is visible from many aspects of Aspen Mountain. The east-facing slopes of Pandora’s look toward Independence Pass, the Williams Mountains and Smuggler Mountain. Burkley said the terrain will have a different feel. There is also a stand of sparse aspen trees on the south side of the terrain that will provide a new intermediate skiing experience. The Forest Service review said that eight of 15 new cleared trails in Pandora’s would be rated “expert” while six would be “intermediate” and one “low intermediate.” Those trails would be cut on 79 acres. Another 101 acres would be thinned but not clear-cut to provide coveted tree skiing. Expert skiers will benefit from the extension of the existing Walsh’s, Hyrup’s and Kristi trails. The lower terminal of the new Pandora’s chairlift will be about 1,500 feet downslope from the bottom of those trails. The lift also will eliminate the need to traverse out from those trails on Lud’s Lane to get back into the ski area. The addition of Pandora’s will spread intermediate skiers out over a broader area, he said. Currently, many intermediate skiers and snowboarders stick to the trails served by the Ajax Express chairlift at the top of the ski area. 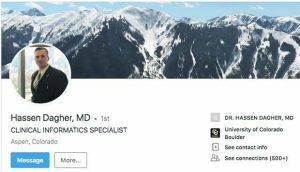 Skico’s application said Aspen Mountain currently has a “Comfortable Carrying Capacity” of 4,290 skiers and riders. That capacity is a ski industry measure for how many customers can be “comfortably” accommodated on a daily basis. The busiest days, such as around New Year’s Day, exceed that Comfortable Carrying Capacity. With the Pandora’s expansion and other planned upgrades over the next decade, Aspen Mountain’s Comfortable Carrying Capacity will increase by 320 customers to a total of 4,610, according to Skico’s application. The Pandora chairlift and terrain, on their own, would have a Comfortable Carrying Capacity of about 620 people, the Forest Service determined in its environmental assessment. At the time Skico’s application was submitted in January 2018, Aspen Mountain had averaged 310,000 skier visits per season over the prior decade. There are annual fluctuations due to the economy and snow conditions. The Forest Service found that there is a purpose and need for the Pandora’s terrain and chairlift. 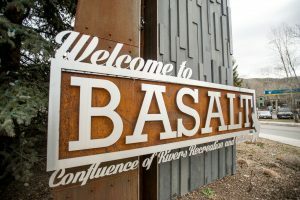 “There is a need for additional undeveloped, lift-served terrain in the form of larger contiguous gladed areas that contain a variety of natural skiable features (such as rocks, cliff bands, gullies and chutes) not currently present within Aspen Mountain’s existing gladed areas,” the EA said. But the new, developed terrain comes at a price. Skiers and riders already accessing the terrain will have to venture farther south on Richmond Ridge to find a secluded experience, the Forest Service noted. That includes Aspen Skiing Co.’s Aspen Mountain Powder Tours operation. In addition, creating the Pandora’s terrain — both the traditionally cleared trails and the thinned glades — “would result in approximately 4,226 tons of timber removed and would require approximately 169 truckloads (338 round-trip truck trips),” the Forest Service said. Trucks longer than 30 feet will access the project site by driving up Castle Creek Road to Little Annie Road, the agency said. Trucks shorter than 30 feet would have the option of using Summer Road on Aspen Mountain’s front.